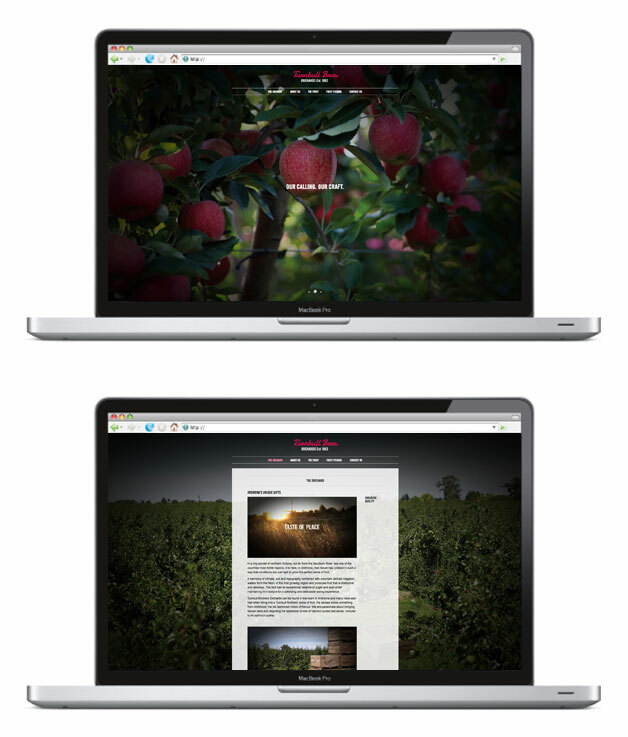 A Juicy New Web Site Design. 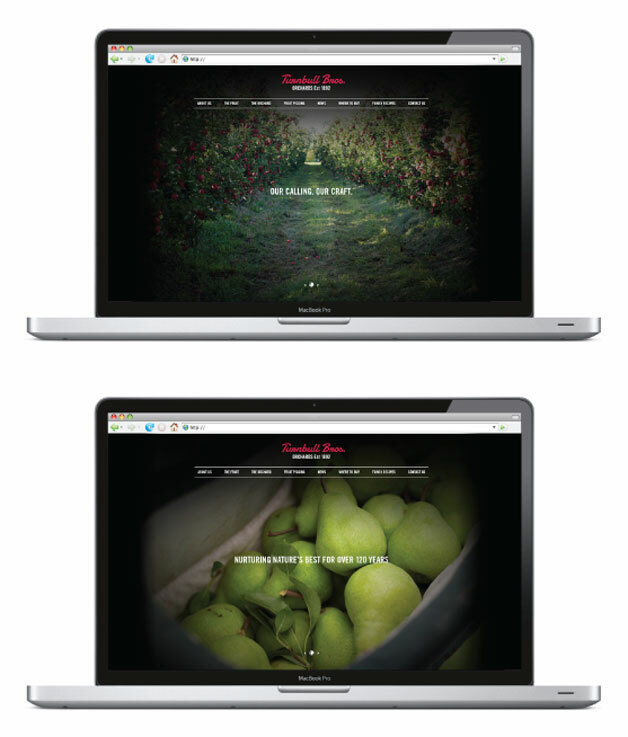 To much fanfare, our fresh new web site for Turnbull Bros. was launched this week. 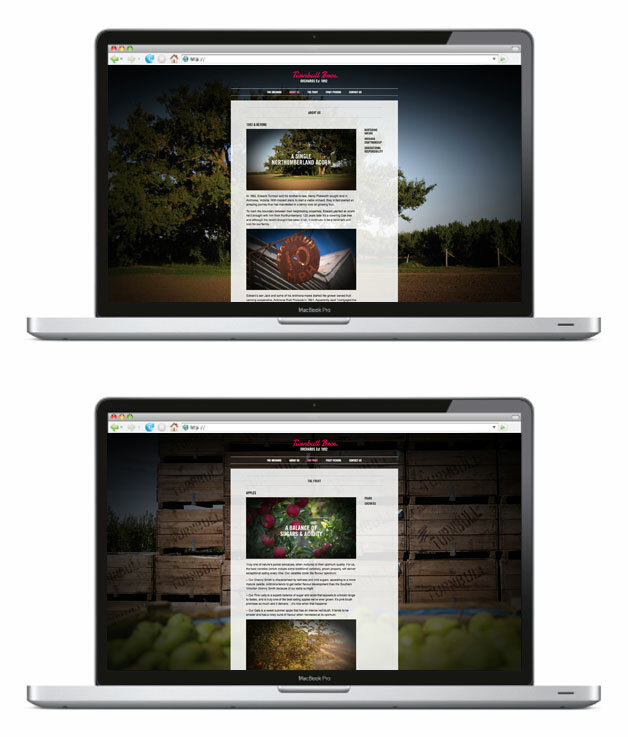 The new web site represents the most recent execution of the new brand positioning and brand identity project that we have developed for Turnbull Bros. The rest of the project is featured here. Clooney and partners cash-in, but will Diageo realise the brand value of Casamigos?